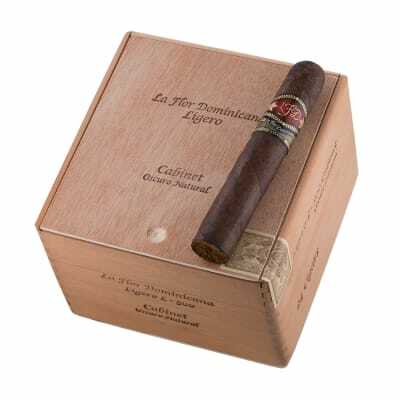 La Flor Dominicana Cabinet Oscuro cigars are cloaked in some of the darkest, richest Ecuadorian Sumatra wrappers anywhere. 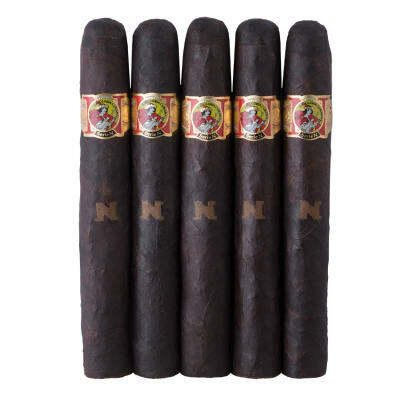 While not quite Maduro, Litto Gomez calls them Oscuro. Beneath is a core of pure Dominican tobaccos grown on La Flor Dominicana's farm in La Canela, Dominican Republic. 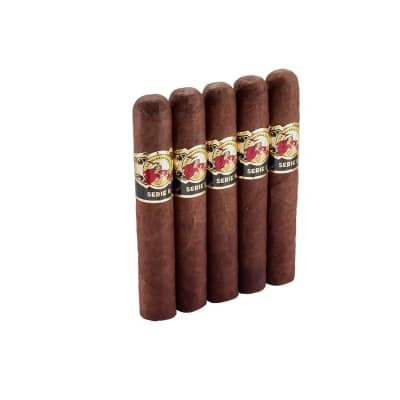 Hands down one of the DR's finest cigars, the seasoned palate will enjoy a thick, full-bodied smoke with tons of depth and rich, tangy tobacco flavor that never overpowers. Try a box now! 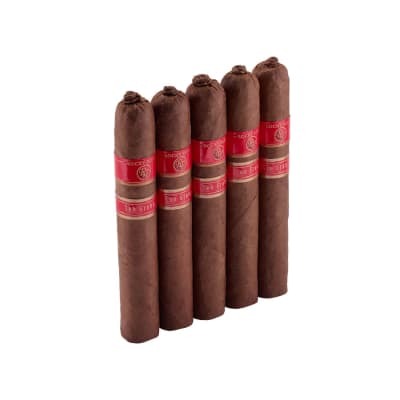 I tried these on a lark since I am not usually a fan of oscuros. But I was won over by the rich flavors of this one. Also it s built like a BMW. Perfect for those extra special occasions when anything less just won t do. I ve re-ordered twice. I normally puff on 52-54 sticks and decided to give this fatty a try. Nearly 6 months in the humi I fired one up, and hoo-boy, was I pleased. Not enough words that hasn't already been conveyed by other raters. Good and cool down to the stub. Very enjoyable puff!